As the popularity and interest in the great saint and Sufi poet master, Hoja Ahmed Yassawi grows, so the new English translation has garnered much interest around not only the Sufi and Islamic community but also from the wider, global community of people determined to comprehend and open to a far greater inter relationship and human experience. Sharing and celebrating that interconnected and fundamental nature that makes us all one human family has been encouraged by the unity dispaled at various get togethers and conferences. 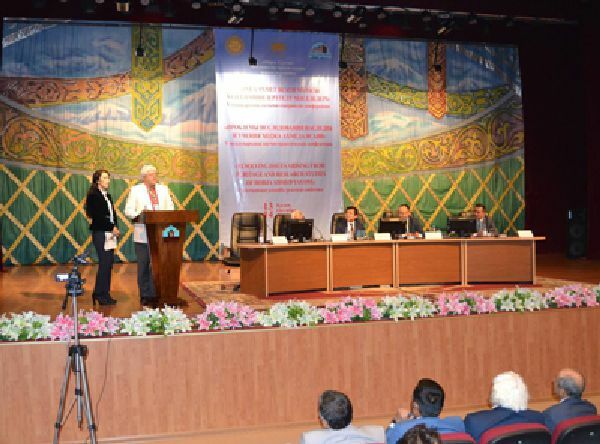 Jonathan Trapman shares at the Ankara, Turkey April 2016 Hoja Ahmed Yassawi Intertnational Symposium, the translation he and his wife made of Hoja Ahmed Yassawi's poetical works, Divine Wisdom, Diwani Hikmet. 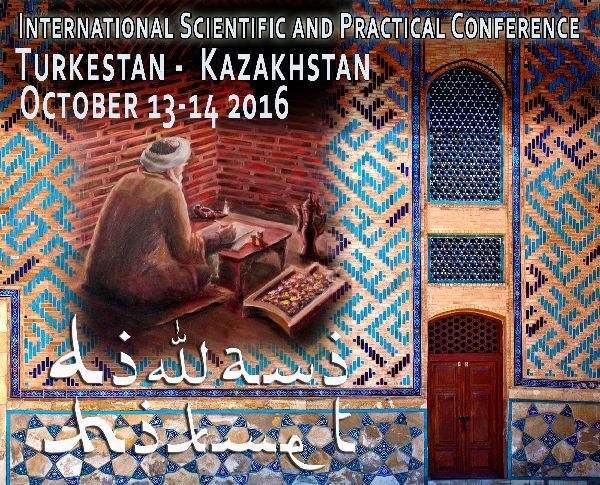 Living Zen Publishing's Jonathan Trapman was invited to participate in the International Hoja Ahmed Yassawi Conference held in Turkestan, Kazakhstan, Central Asia. Yassawi, the great Sufi mystic and poet, who lived for most of his life in Turkestan, Southern Kazakhstan has always held a very dear place in the heart of the Central Asian and Turkic. His works were written in the original Turkic language of Chagatai. Although now an extinct language, in its time Chagatai was the lingua franca of Turkic people from Turkey right across Eurasia and up to borders of China. His poetry, considered a template and mentor for a later poet, Jalāl ad-Dīn Muhammad Rūmī, holds extraordinary potency and insight for our world today. His world was similarly conflicted, yet somehow the very conflicts we face today were foreseen by this great master and expressed in timeless prose across time. The paper presented by Jonathan entitled "Hoja Ahmed Yassawi and the Faculties of Life" was received with much appreciation. The paper took the relationship and impact the six major human faculties and how they are influencing Hoja Ahmed Yassawi's work Diwani Hikmet, both from the perspective of his teaching and the student's learning. The paper takes the relationship and impact the six major human faculties have influencing Hoja Ahmed Yasavi’s work Diwani Hikmet, both from the perspective of his teaching and the student’s learning. Through the experiences gathered by translating into English his work and developing a unique relationship with the saint, Yassawi teaches us all how these faculties are part and parcel of an essential tool kit in personal and spiritual growth for comprehension of his words and teaching. With reference to his individual Hikmet. was excited to be able to recieve copies of the book as it transpired many visitors to the Mausoleum of Hoja Ahmed Yassawi had asked constantly for English translations of his work. We are proud to be able to supply such requests. The conference held at the Hoja Ahmed Yassawi University (right) attracted a large audience who came from all over the globe to attend. 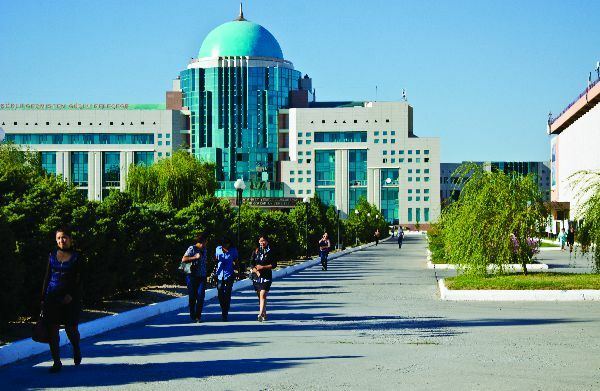 It was also confirmed that copies of the translation were delivered to the President of Kazakhstan, Nursultan Äbishuly Nazarbayev in Astana. Along with copies being given to Recep Tayyip Erdoğan,Turkey's President in May 2016, the Diwani Hikmet are spreading their wings through the corridors of power and influence around the world. It is expected that copies will shortly be presented to The Dalai Lama and Pope Francis, honouring a pledge to make sure all leaders of the modern world have Yassawi's work at their table inspiring peace, fellowship and sacred evolution. 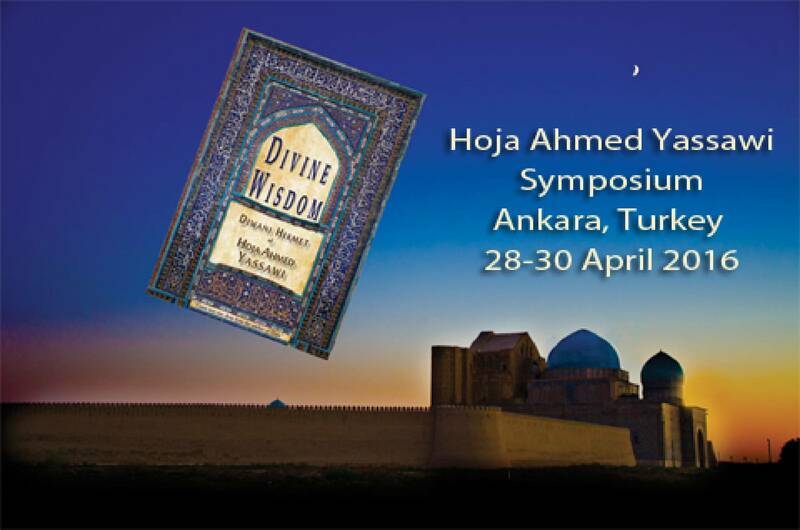 Living Zen Publishing's Jonathan Trapman was invited to participate in the International Hoja Ahmed Yassawi Symposium held in Ankara, Turkey. Yassawi, the great Sufi mystic and poet, who lived for most of his life in Turkestan, Southern Kazakhstan has always held a very dear place in the heart of the Turkish peoples. His works were written in the original Turkik language of Chagatai. Although now an extinct language, in its time Chagatai was the lingua franca of Turkic people from Turkey right across Eurasia and up to borders of China. into Living English and the Gifts it Endows"
Is it the height of human madness to attempt translating a dead language into living English? Many might agree and if embraced, deep, rich sources of divine wisdom, poetry and genius would remain excluded from human enlightenment. If we are, individually and collectively, here to evolve, then wherever there is opportunity for such a journey, it must be encouraged. My wife and I were crazy enough to embark the journey. With tools consisting a healthy basket of language skills, reverence, love and ability as translation wordsmiths, we embraced an offer translating Hoja Ahmed Yassawi’s Diwani Hikmet. It involved getting to know Yassawi, his life and times. Visiting the places of his life, soaking up the ‘feel’ of Yassawi, meeting those alive that maintained a passion for his work and life while benefitting from those dead who left their input. 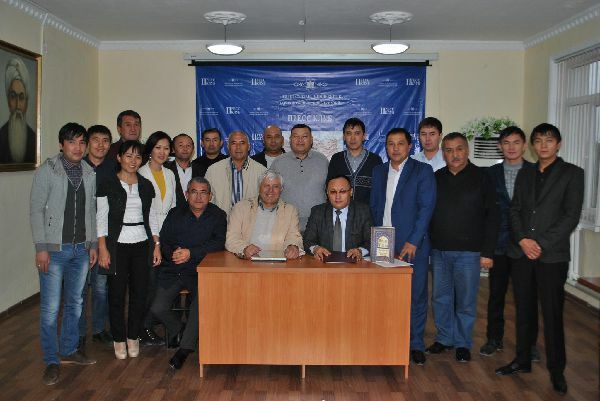 We found a colleague who devoted his life to learning Chagatai and loving Yassawi – a divine gift. Having resources in Russian, Kazakh and the Chagatai original, increased our translation chances meaningfully. Knowledge of Arabic helped. We considered it a six-week assignment. Fourteen months later an intensive, emotional, very personal journey of revelation, commitment and evolution concluded. Across time Yassawi shared much, we now share. 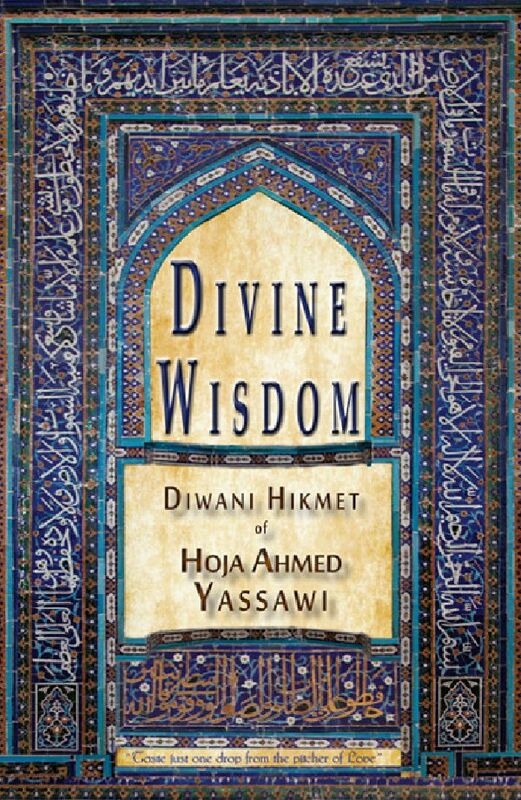 Apart from this being the first ever English Diwani Hikmet, global dissemination of Yassawi’s work and wisdom is more imperative today than ever that also fulfils his personal desire. Divine Madness, noted Plato, contains four essential elements – prophecy, healing, artistic and love. 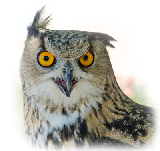 Only through our endeavours translating Yassawi were we to discover the many ways this saint imprinted these elements into his work and the reader’s consciousness, thus bequeathing us all a treasure that is eternally - Divine Wisdom. ""Whatever I say in exposition and explanation of Love, when I come to love (itself) I am ashamed of that"